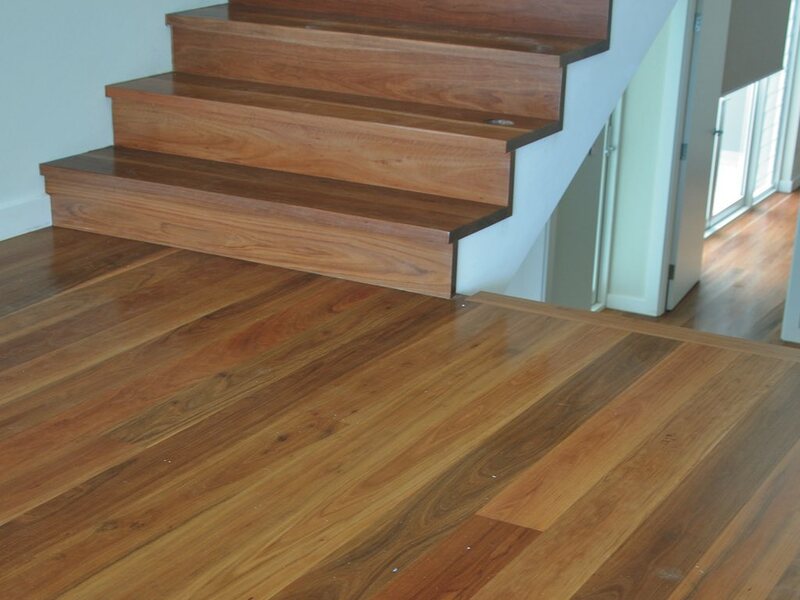 Grey Ironbark offers a large variety of colour from dark chocolate to nutty honey with some dark reddish brown. 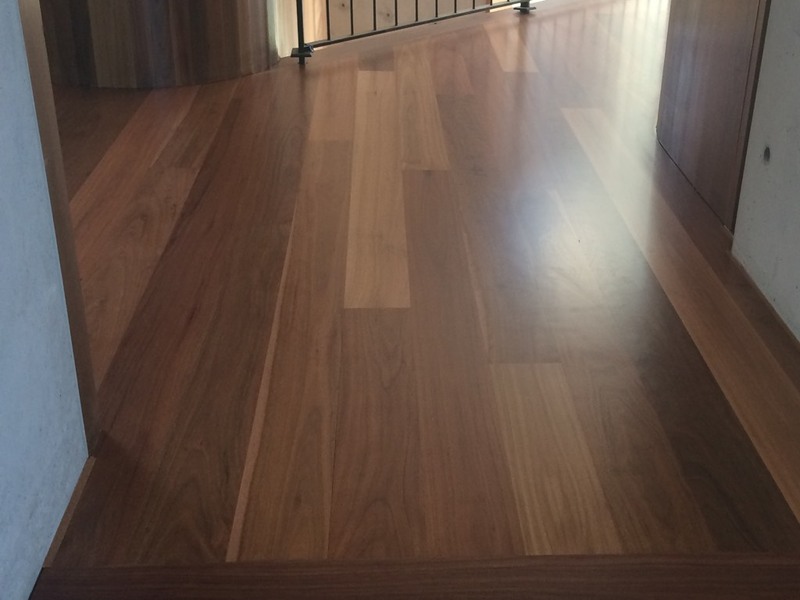 Grey Ironbark has an interesting tight cathedral grain pattern. 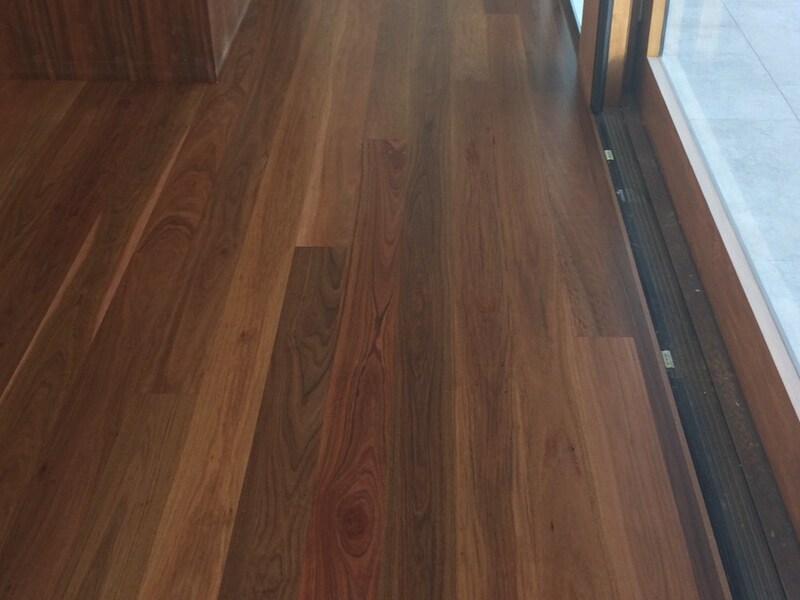 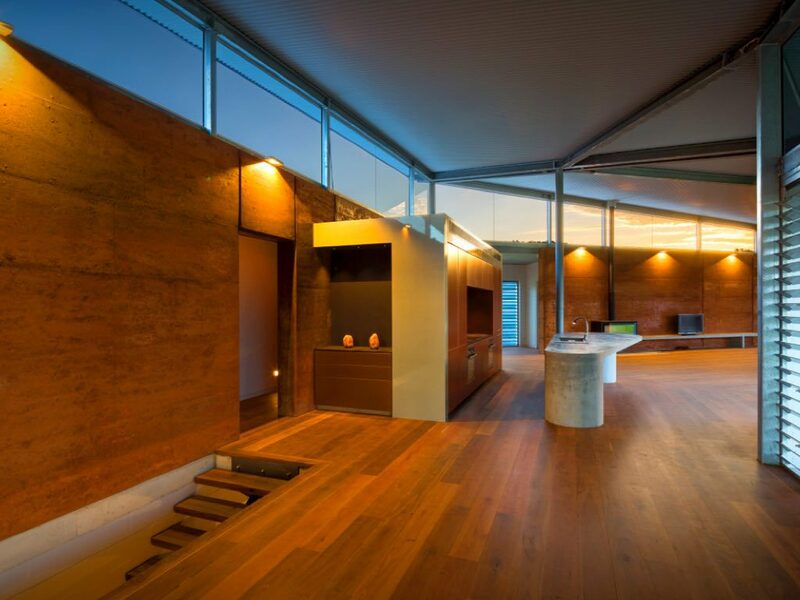 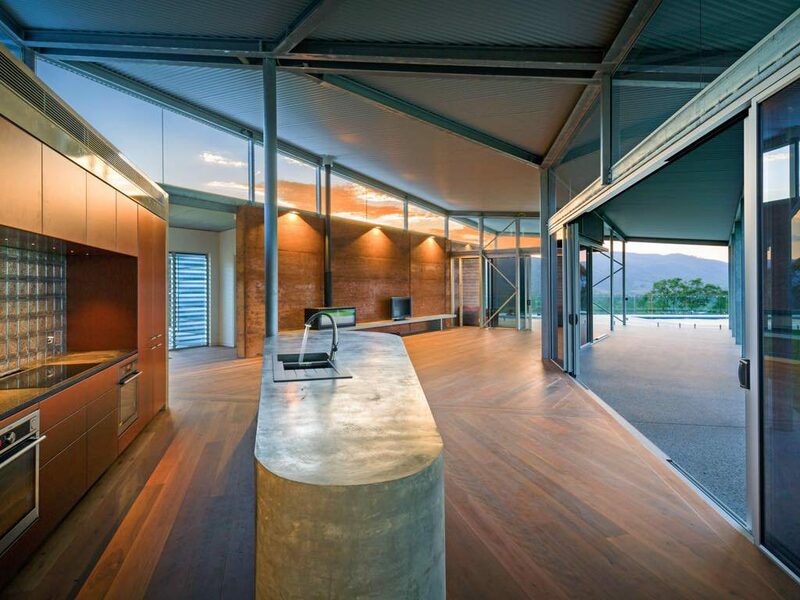 Recognised as one of the hardest hardwood flooring timbers available in the world, Grey Ironbark is an extremely hard wearing timber that makes it perfect for timber flooring in high traffic commercial and domestic situations. 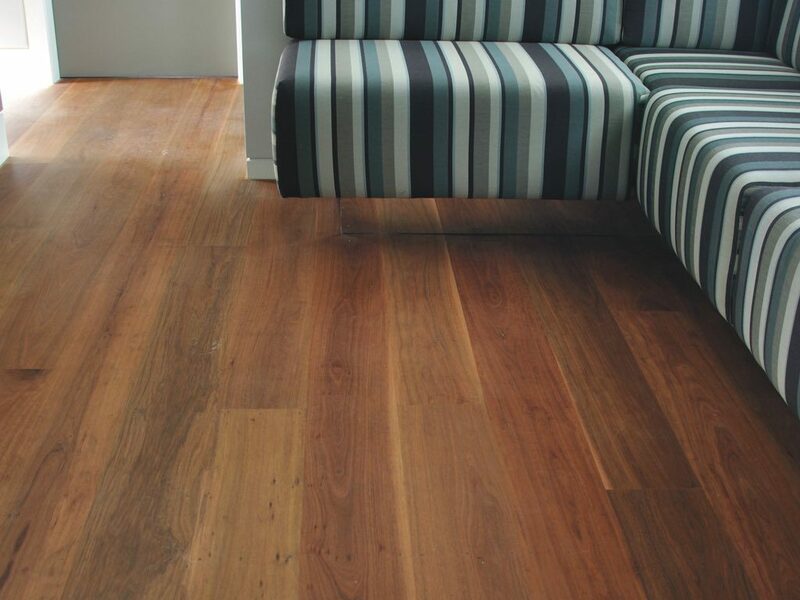 Grey Ironbark is a large size tree that grows along the coast of New South Wales and southern Queensland.